Mencía is the primary grape of the Bierzo region and its undisputed star, covering nearly two-thirds of the vineyards. This red grape variety is grown almost exclusively in north-western part of Spain (especially in the DOs of Galicia, Valdeorras, Monterrei, and Ribeira Sacra). 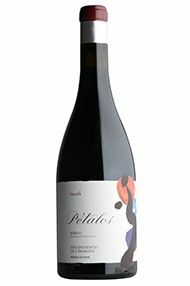 Mencía ripens early, by mid-September, and is well suited to the maritime climate of Bierzo where autumn rains are quite common. Mencía has only recently come into spotlight as a quality, potential-laden grape variety. When properly made, it offers fascinating wines across a contrasting spectrum of styles; on the one end are fruity and forward wines with supple tannins and succulent fruit. On the other end are more concentrated, powerful styles with an exotic earthiness, smooth tannins and an enviable reflection of the minerally-rich Bierzo terroir. 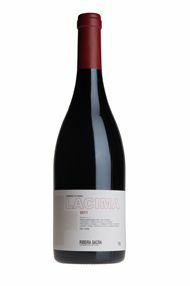 Mencía is capable of making excellent wine on its own, with no need to sacrifice its unique character in blends with Cabernet Sauvignon or Merlot that are commonplace elsewhere in Spain. 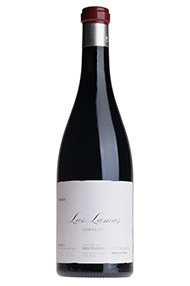 Produced from the local Mencia grape (100%) with vine age of between 50 and 100 years. 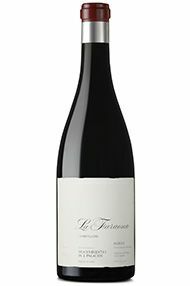 Pure and spicy red fruit, fine acidity and tannin. Perfumed aromatics, detailed red fruit, very fine. A fine introduction to a lesser known grape variety, which is showing its huge potential in the right hands.